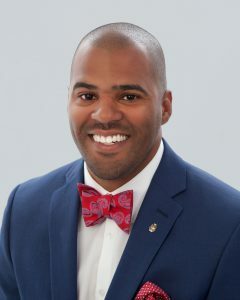 Marcus J. Williams, AIA, NCARB (BARCH ’05) is a product of the East Baton Rouge Parish School System. So it feels only natural that he has returned to work for the school system of his first alma mater. Marcus serves as the CSRS|Tillage Program Director of the East Baton Rouge Parish School System’s Program Management and Grants Management contracts. He spent years as a student in the Louisiana community he now works to improve, as he attended Mayfair Elementary School, Jefferson Terrace Elementary School, Kenilworth Middle School, Woodlawn High School, and went on to LSU for his architecture degree. With tight financial constraints, Marcus lived at his parents’ home during college and worked on his five-year degree. His professional experience began in 2003 when he was hired as a draftsman at a civil engineering firm (Dalton Honore II-Krestworth Group) as an intern/draftsman. “Working for a civil engineer was my only option at the time, as no architectural firm in town would hire me,” he said. Upon graduation from LSU, he moved to Atlanta, Georgia where he began working for Smallwood, Reynolds, Stewart, and Stewart (SRSS), an international architectural firm. At SRSS, he worked on numerous high rise residential and hospitality developments in the Southeast United States. Following his relocation back to Baton Rouge in 2008, he worked for two well-known firms, Remson|Haley|Herpin Architects, and then Grace Hebert Architects until 2017. 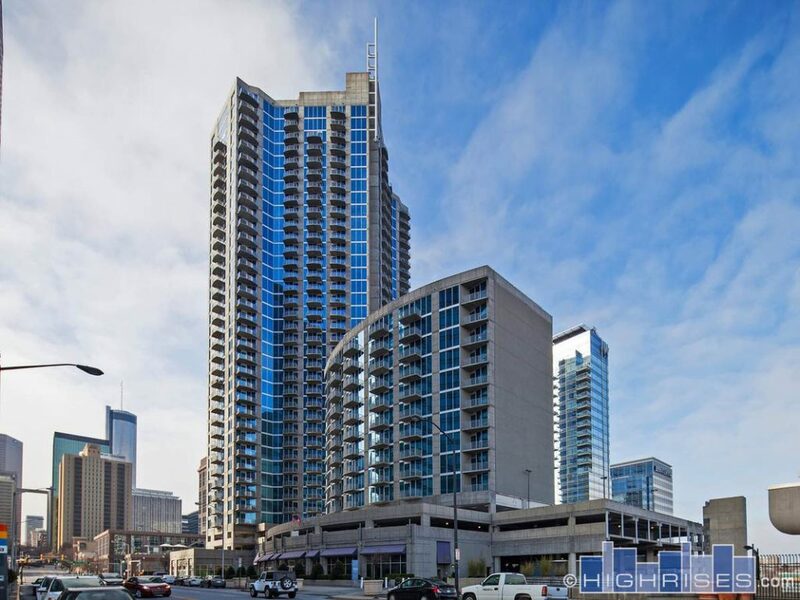 His project experiences include high rise residential and hospitality, industrial, corporate office, commercial, K-12 education and disaster-related renovations. While his expertise is in all phases of project delivery, his specialization is in construction contract administration. “I earned my license to practice architecture in 2014, and joined the small list of minority licensed architects in the state of Louisiana,” Marcus said. As the new program manager of CSRS|Tillage’s East Baton Rouge Parish School System program, Marcus currently manages the construction and renovation budgets of educational facilities identified in the tax plan voted on by the parish residents, and the repair budgets of facilities damaged by the Great Flood of 2016. These construction projects are part of an ongoing long-term initiative to improve the East Baton Rouge Parish School System (EBRPSS). In 1999, a sales tax referendum to fund a district-wide facility and technology improvement program for the EBRPSS passed. As a result, the EBRPSS selected architecture and engineering firm CSRS, along with joint venture partner Tillage Construction, to provide comprehensive program management services for the school system. 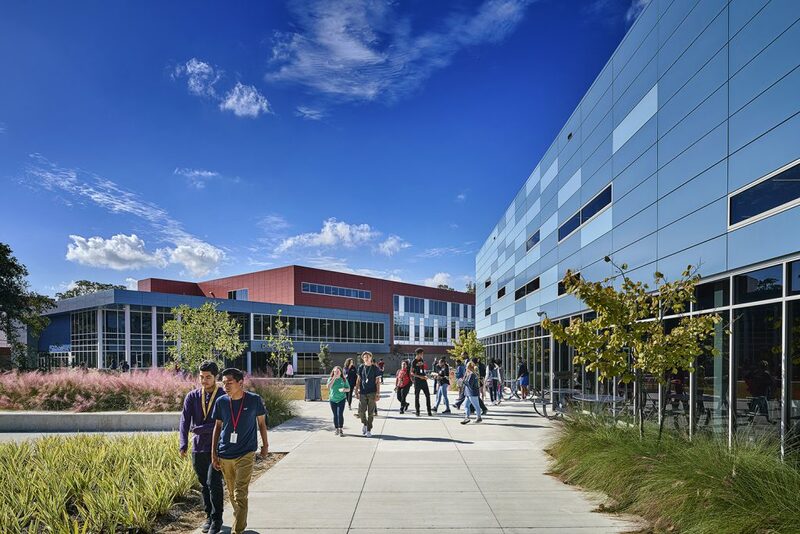 Facility projects completed in the three phases of the program included 13 new schools, 48 classroom additions, nine major renovations, 85 roof replacements, and numerous repair and maintenance projects. 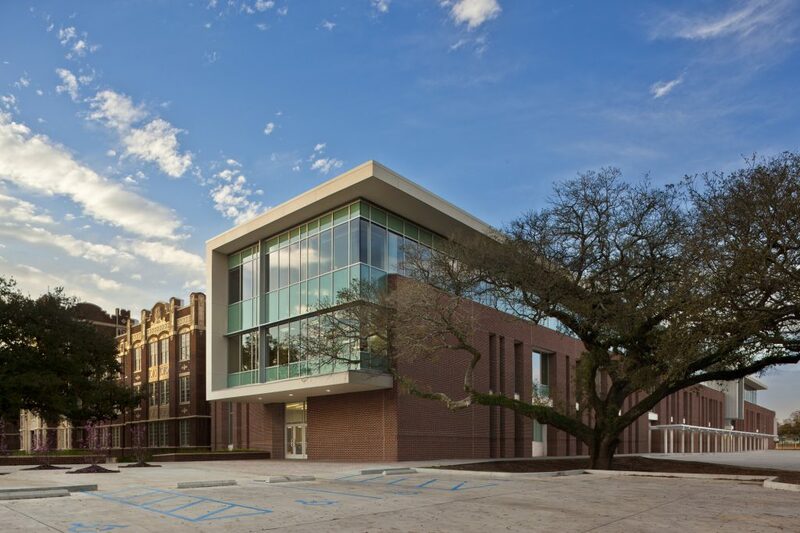 Most notably, Phase III of the program included a $50 million historic renovation and addition to the Baton Rouge Magnet High School, the flagship school of the EBRPSS, and the region’s first 21st century school, Lee Magnet High School. In many ways he has come full circle; Marcus now serves as a mentor to students as they prepare for college. For the past four years, he has had high school students from Scotlandville High School Engineering Academy work in the office for the summer, to help provide them with professional career opportunities. Marcus is proud to bring those experiences back home with him as he works to help improve Baton Rouge.